Wrestling starts no earlier than NOON. 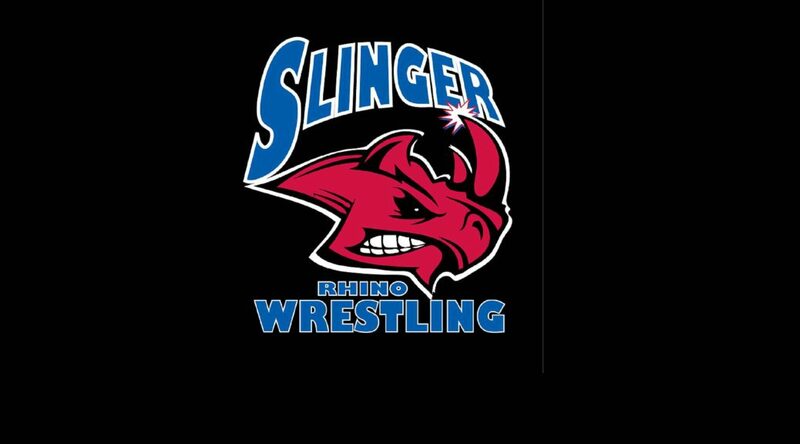 Weights will be checked – update wrestler’s weight thru trackwrestling by 5pm Friday, 2/15. Wrestlers will not be moved due to weight change.